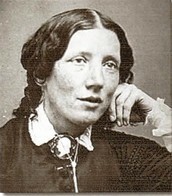 Harriet Beecher Stowe was an American abolitionist and author. 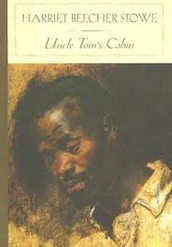 She made a very inspiring novel called Uncle Toms Cabin, it was a book about African Americans under slavery. Uncle Toms Cabin became very popular and had its own play! Harriet decided to write more than 20 more book after Uncle Toms Cabin. She's known for her writings and public stands on social issues. Harriet married Calvin E. Stowe in, 1802 In Cincinnati Ohio. Calvin Stowe was a theologian and respected scholar who taught at, Lane Seminary in Cincinnati, Bowdoin College in Brunswick, ME, and Andover Theological Seminary in Andover, MA. Harriet and Calvin had seven children, only three survived. They had one set of twins, Eliza and Hattie, the girls took there mothers footsteps and read and wrote a lot. 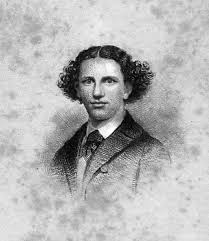 Henry was born next, at eighteen he traveled to Britain and Europe with his mother and family after Uncle Toms Cabin was sold. Henry died at nineteen from a swimming accident near his college. The next son born was Frederick, Frederick was the "smart" one of the family, he was full of manner and fun. Fred attended Phillips Andover Academy in Andover, MA and Harvard Medical School. He left school to attend in the army for the Civil War. 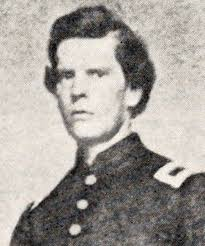 Fred was wounded at the Battle of Gettysburg but re-enlisted and fought through 1864. Georgiana was the youngest daughter of the Stowes. Her nickname was Georgie, she was very artistic she loved to draw. She had a creative mind. 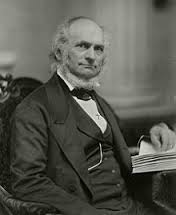 Samuel Charles Stowe Known as Charley, the beautiful blonde and blue-eyed baby was also called "my sunshine child" by his mother. 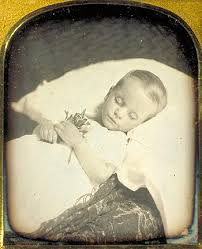 Charley died at 18 months during a Cincinnati cholera epidemic. The Stowes were devastated with grief at this first loss of a child. There grief made them empathize with enslaved families separated forever at the aution block and fueled her feelings about Charlie's death fueled her descriptions of children and families in Uncle Tom's Cabin. The Stowes' youngest son, Charlie was rambunctious and gave his parents a good amount of trouble. He ran away from school at thirteen to become a sailor, but the Stowes found him before the ship set sail. Stowe used his antics as a model for her story Our Charley. 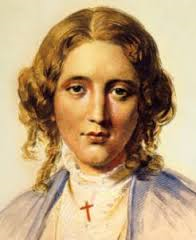 Stowes most famous book is Uncle Toms Cabin, but she has many more like, The Minister's Wooing, which helped American Protestants move towards a more forgiving form of Christianity while simultaneously helping Stowe resolve the death of her oldest son. The American Woman's Home, a practical guide to homemaking, co-authored with sister Catharine Beecher; and Lady Byron Vindicated, which strove to defend Stowe's friend Lady Byron and immersed Stowe herself in scandal. Stowe learned to make a persuasive argument at the family table. The Beechers took in boarders from Tapping Reeve's law school. Lyman Beecher taught religion at Sarah Pierce's Litchfield Female Academy and honed the debating talents of both his students and his children. Stowe began her formal education at Sarah Pierce's academy, one of the earliest to encourage girls to study academic subjects and not simply ornamental art. 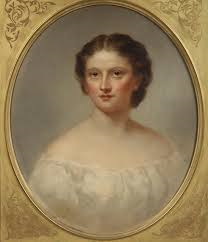 In 1824 Stowe became first a student and then a teacher at Hartford Female Seminary, There, Stowe furthered her writing talents, spending many hours composing essays. Harriet Beecher Stowe passed away July 1st, 1896. The cause of her death was old age, she passed away peacefully in her sleep. 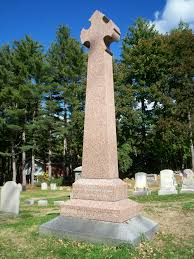 She is buried in the historic cemetery at Phillips Academy in Andover, Massachusetts. 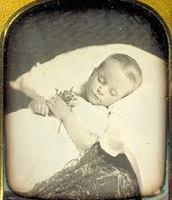 I think Harriet Beecher was a strong women, she went through a lot with two of her children dying. She never gave up and she kept on writing. I think she's a very strong women she pulled through hard times. She has a strong message on others I think.